The Easiest Way To Make More Money, Ask!Eliminate The Muda! How would you go about getting a raise? Is it as simple as asking for it, or is there more to it than that? But is asking enough? Every company has differing policies and rules. Sometimes raises are controlled by individual managers or owners, in other cases it is the Human Resources department that will ultimately make the decision. To improve the likelihood that you achieve success, knowing who makes the decision and what rules have been established that guide these decisions will be instrumental. If there are formally established rules then your success is virtually assured. It is simply a matter of meeting these conditions first. In some cases companies specifically layout how often or when pay increases are paid, others require specific objectives being met such as training or performance levels. Do you work for a small business or a sole proprietor like half of our population? What if there are no clear guidelines? The key to getting a raise from a boss that hasn’t provided any insight is learning what he or she needs to be more successful. Odds are, their needs will include how to: save money, reduce aggravation or save time. Your boss wants to make the most of every day. If they are burdened with menial tasks, inundated with interruptions or overwhelmed by the unexpected they will appreciate if you take the initiative and unburden their life and save them time. Your boss is angered by aggravating issues every day. The unexpected that diverts their attention and fixing things that should not have gone wrong is frustrating. What could you do to reduce mistakes and make things run smoother reducing their aggravation? Your boss may well know that every on average (based on S&P500 average profit margins) $100 in cost savings is the same as generating over $1400 in revenue. Can you help your boss get expenses under control without negatively impacting sales or customer service. If so, there may be more money available to consider a raise for you. Based on my experience and comments from many I have consulted with, too many employees don’t even carry their own weight, showing up late, trying to get away cutting corners and doing as little as possible. These people can ask, but if they don’t deserve a raise it is not likely they will get it. Some employees are just there, they show up and do what is expected but no more. When these people ask, they might get a small raise at best, just because it is so costly to replace employees. A very rare few are willing to take the initiative to make a difference. When an employee is willing to invest in the company, it makes it much easier to justify investing more in them. Face the facts, if you are an employee your company is trying to make more money from your efforts than they are paying you for those efforts. That is what companies do. Help them make more and they will be more likely to help you make more. 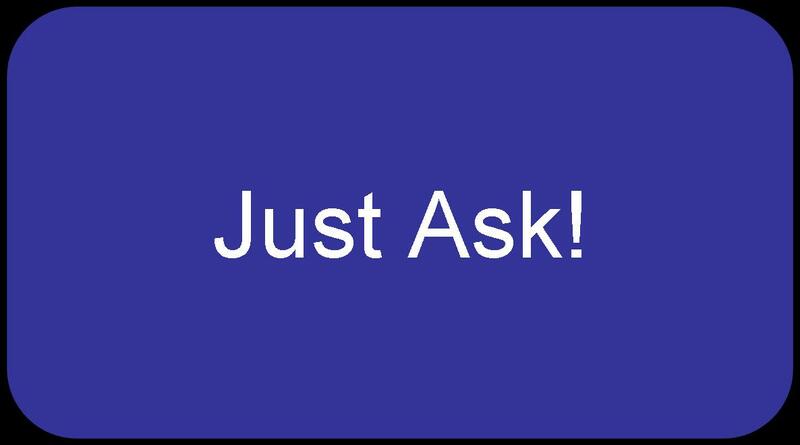 Invest some time, show your boss that you deserve their trust and respect, that you will save them time, money and aggravation and then just ask!